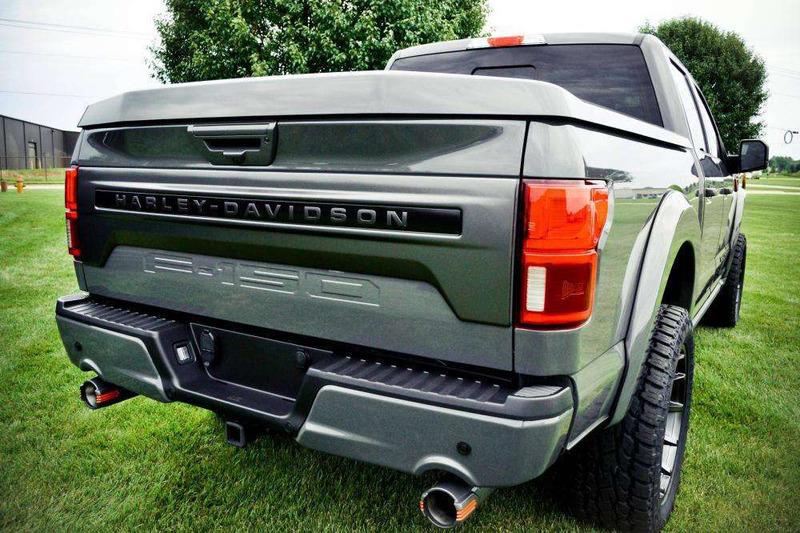 Harley-Davidson and Tuscany Motor Co. have unveiled an all-new custom 2019 Ford F-150 pickup. Tuscany, a subsidiary of Fox Factory Inc., is a Ford Motor Company specialty vehicle manufacturer in the personal-use segment. The concept truck will be part of the company’s 115th Anniversary Celebration. It’s available for purchase in Australia through Performax International. The Harley-Davidson F-150 will be offered on the 2019 F-150 Super Crew with either the 5.0-litre V8 or 3.5-litre EcoBoost. It will also be offered in both 4×4 and 4×2 drivelines. Performax customers can order their 2019 Harley Davidson F150 - contact our Sales Team at North Lakes (Qld) or find a Dealer NEAR YOU.